The aim of OncoRay – National Center for Radiation Research in Oncology is the improvement of the cure of cancer diseases through biologically individualized, technologically optimized radiation therapy. 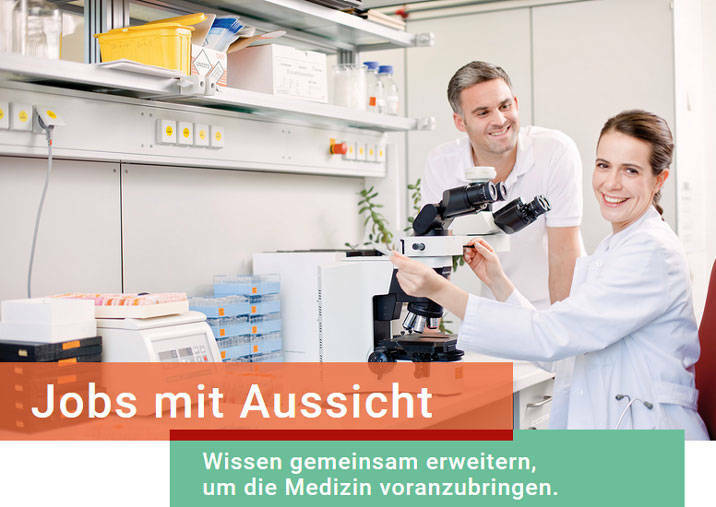 OncoRay has been established in 2005 as an interdisciplinary research center of the Technische Universität Dresden, the University Hospital Dresden and the Helmholtz-Zentrum Dresden-Rossendorf. It is located at the Medical Faculty and offers high-level research facilities, internationally acknowledged expertise in translational cancer and radiation research, and a dedicated postgraduate school with an MSc and a PhD program. One of the core facilities at OncoRay is the Experimental Area of the University Proton Therapy Dresden (EA-UPTD) recently extended by an additional proton research beamline. preferably from January 1st, 2019, onwards. The salary is according to the TV-L dispositions. The position is a full-time employment and the contract is first limited to 2.5 years. The position is funded by the EU Horizon 2020 project “INSPIRE”.